To make the scene interactive, I plan to create a series of objects that the player places in specific locations around a fountain. If they select the right objects, a spiral of colorful “energy” emerges from the fountain. I would also like to recreate the Koi fish I created in a previous class. I feel that using Zbrush will help me create a more realistic and beautiful model. If there is time, I would also like to create music soundtrack. “Snowworld” a VR simulation developed by University of Washington Seattle and Harborview Burn Center. Used to assist burn patients alleviate pain. Yana VR Relaxation for Google Cardboard. Basic graphics of a beach environment with ambient music soundtract. 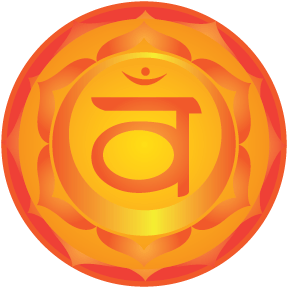 Assorted objects – mandala symbol disc, seashell, goblet, etc. 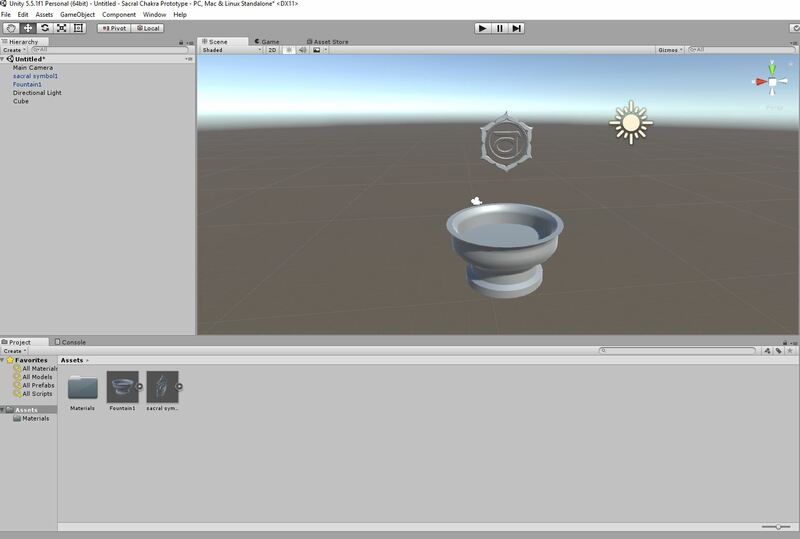 Create rapid prototype to test game mechanics, then refine modeling for each asset, optimize for Unity, import into Unity, refine game mechanics/interaction, import soundtrack and sound effects.